We’re cooking up a feast this month with authentic Korean dishes and barbecue, delectable tofu dishes, gourmet nose-to-tail dining, specialty summer cocktails, and more. 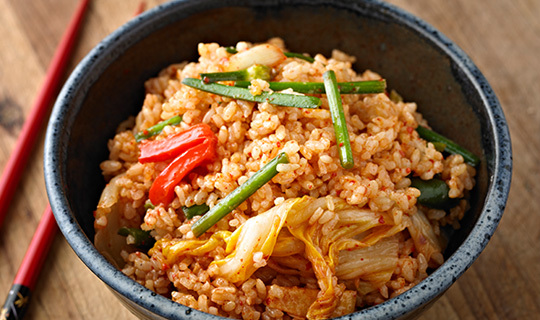 Classically-trained Korean Chef Airween Verso presents an authentic course of regional Korean specialties from March to April at Market Café. Awaken your taste buds with treasured Korean dishes such as heamul pajeon, yangnyeom chicken, kimchi jeon, galbi jjim, Korean barbecue, and more. Available for dinner from Monday to Thursday and for lunch every Sunday. Rates start at PHP 2,500. Club Epicure members enjoy 50% off. Renowned for its cooling effects to the body and other health benefits, distinctive texture, and unique flavor, tofu adds luscious lightness to any dish. Executive Chinese Chef Raymond Yeung creates a special tofu selection such as fried rice with crispy tofu, salted mustard, and minced pork; braised tofu with seafood in chili sauce, steamed bean curd with cheese, along with signature Chinese classics. Rates start at PHP 288. Li Li invites you to welcome summer with refreshing sips of specially concocted seasonal fruit cocktails and mocktails. 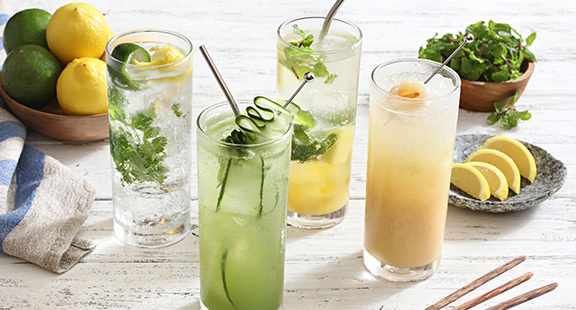 From the sweet pineapple mo-heat-to made with fresh pineapples, cooling mint leaves, refreshing lime juice and rum to a zesty gin up or gin down made with fresh cilantro, refreshing mint, zesty lime and lemon peel, finished with a hint of gin and tonic; you’ll want to try each and every delectable cocktail on the list! Available at PHP 300 (non-alcoholic) and PHP 380 (alcoholic). The Fireplace embraces nose-to-tail cooking with a host of enticing new dishes. Put your palate to the test with these delectable dishes such as ox tail soup, crispy pig ears with chili garlic aioli, braised beef cheek and liver ragout served over penne pasta, and breaded tripe over truffled lyonnaise potatoes. Discover a whole new taste – only at The Fireplace. Rates start at PHP 650. Enjoy bottles of American and French wines that pairs perfectly with chef Ilan Bacher’s dynamic new menu filled with seasonal and sustainably-sourced ingredients. Welcome March with a bottle of Bread &amp; Butter from Napa Valley, California and Rose Rock from Eolar-Amity hills, Oregon. In April, enjoy select vintages of Ferraton Père et Fils from Rhone, France. Order a bottle of our featured wine for the month and receive a complimentary cheese platter. Bottles start at PHP 2,800.